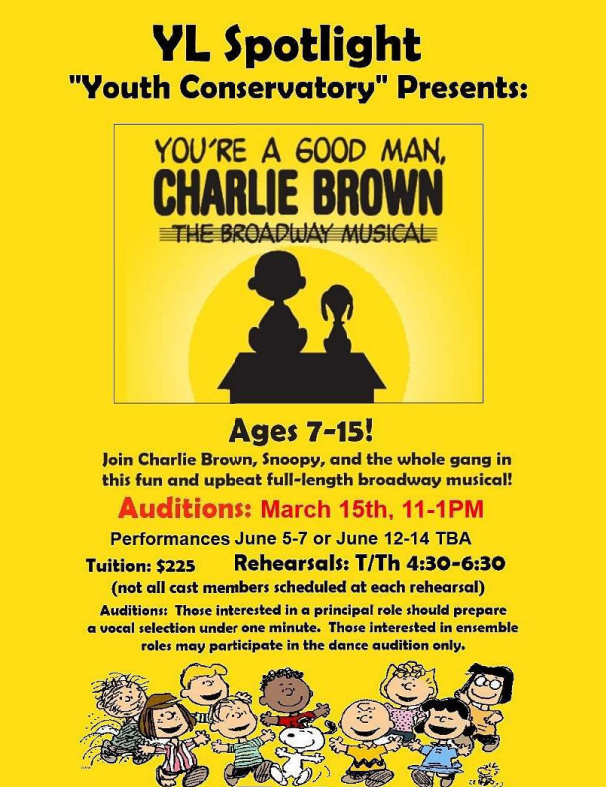 Yorba Linda Spotlight will be holding auditions for You're a Good Man Charlie Brown on March 15. Sweet! 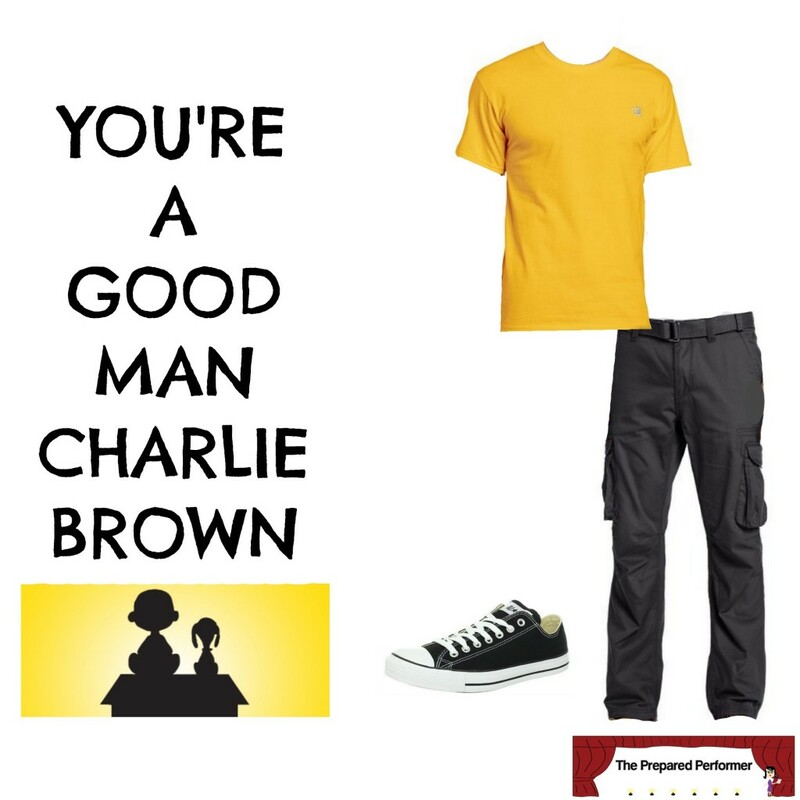 So – this week let's talk about what to wear to an audition for You're A Good Man Charlie Brown. 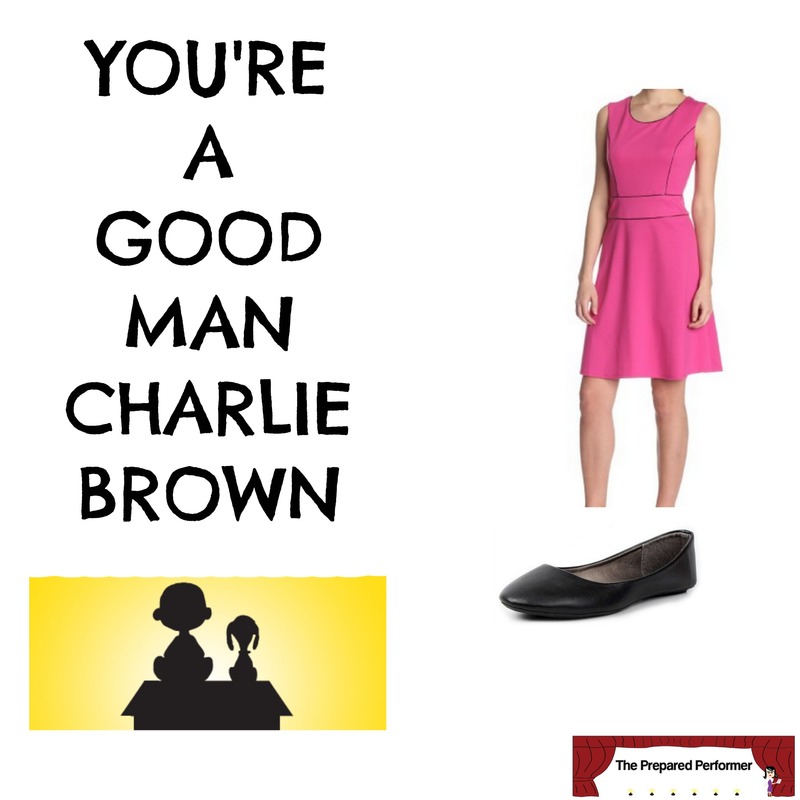 When you’ve finished reading this post, you’ll feel more confident in deciding what to wear to an audition for You're A Good Man Charlie Brown, and even have a few suggestions to purchase if you can’t find anything in your current closet. Following the pointers outlined in the first What To Wear Wednesday Post… let’s go! 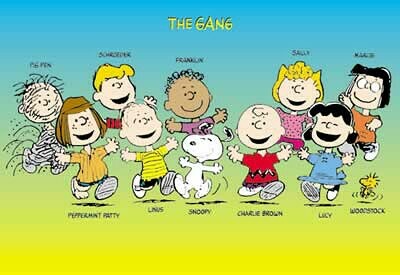 Starting with a google image search – I searched for “You're a Good Man Charlie Brown” and came up with loads of cartoon photos. Sooo… I did another search for “You're a Good Man Charlie Brown Broadway.” It's good to see more live people in this search. There are two things to watch out for with this show. Don't wear a costume – Since it's based on a cartoon, it's purposely very stylized visually. So, you need to be careful not to go into this audition in a costume. This includes your hair style. Don't be too casual – This show is about elementary school kids… so it'd be very easy to go in wearing something super casual. Make sure you still prove to the creative team that you cared about your audition when you decided what to wear. This show is often costumed very specifically. If you have a specific character in mind. It's fun to show the creative team that you did your research by hinting at the character you feel you are most right for. This photo will help you to see a visual inspiration for some of the main characters. 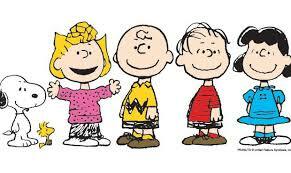 Let's focus on Charlie and Sally. I spent some time searching and came up with the following choices. I know these colors won't look good on everyone, so don't feel that you MUST stick with the colors used in the show. Solid, bold colors are great for this show. So, it's better to go with a color looks best on you and a color in which you feel awesome. If you feel awesome in yellow or pink. Even better! PS – Some of the links listed here are part of the Amazon Affiliate program. We will get a small commission if you purchase these items with no extra cost to you : ) But, we only recommend products that we love!